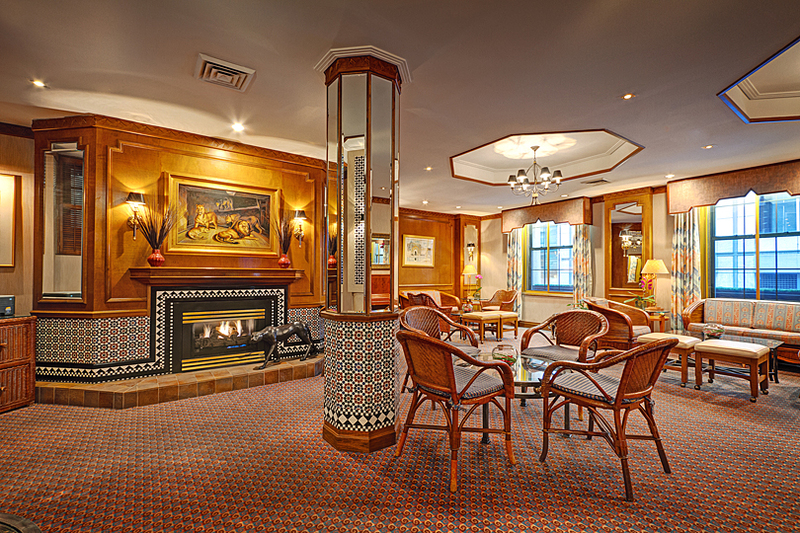 The Casablanca Hotel Times Square is a member of the exclusive Library Hotel Collection. Like its sister hotels in Manhattan, it ranks among the most popular hotels in NYC. 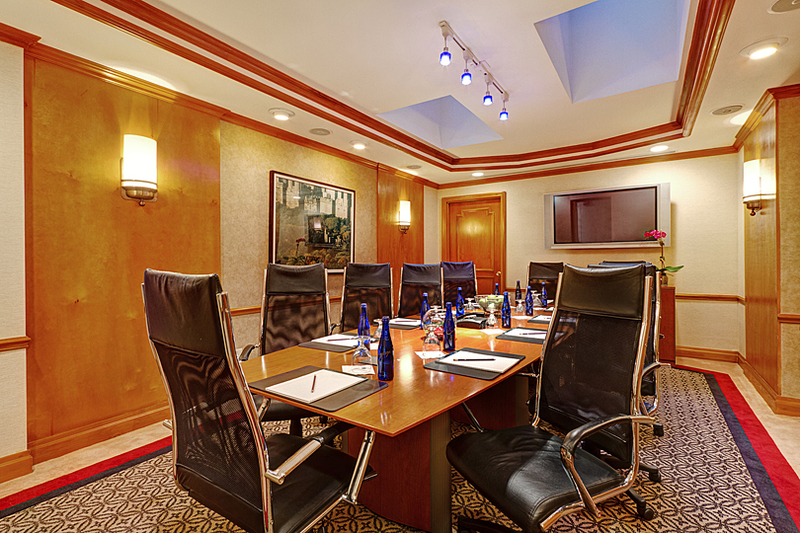 Inspired by the romance of the film, Casablanca, the hotel’s ambience is often called an oasis by guests seeking a serene escape from the adjacent Times Square Broadway Theatre District. One of the most popular features of the hotel is Rick’s Café (pictured above), a relaxing living room where guests can visit through the day or night for complimentary refreshments, newspapers, books and magazines. Guests are welcome to a Continental Breakfast buffet each morning, a three-hour cheese and wine reception each evening, plus coffee, teas, cookies and fruit throughout the day. 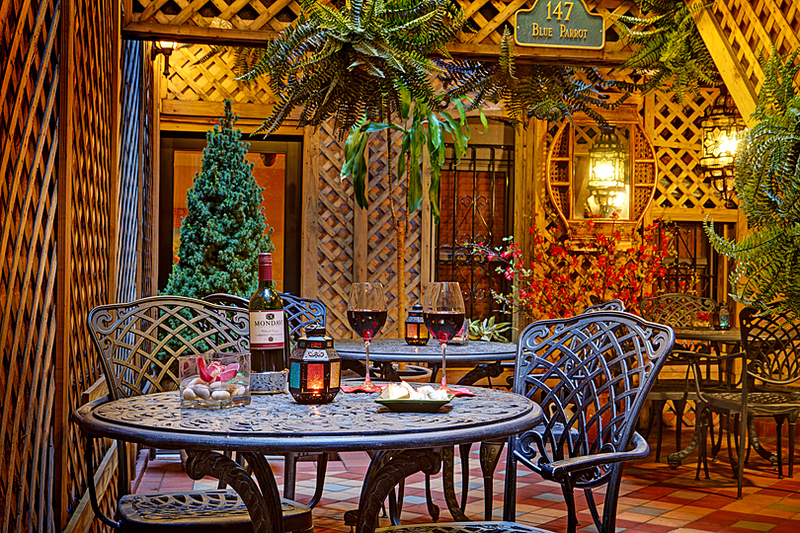 For those wishing to relax outside, there are outdoor tables provided in the adjacent Blue Parrot Courtyard. On the Casablanca website, travellers can choose from a variety of room sizes and rate plans to suit their needs, and enjoy exclusive offers, and packages such as a “Kiss is just a Kiss” or “As Time Goes By” including complimentary amenities to enhance your stay. Located just a few steps from Times Square, travellers are often amazed by the convenience and excitement of our exceptional Midtown location. The Casablanca Hotel is currently the closest hotel to the famous New Years Eve Ball Drop, so book early as the hotel tends to sell out for New Year’s Eve as early as January or February. In the heart of the Theatre District, the hotel offers many of New York City’s top attractions within walking distance. There is also a huge hub for the subway just across the street that will get you anywhere in the city you wish to go. 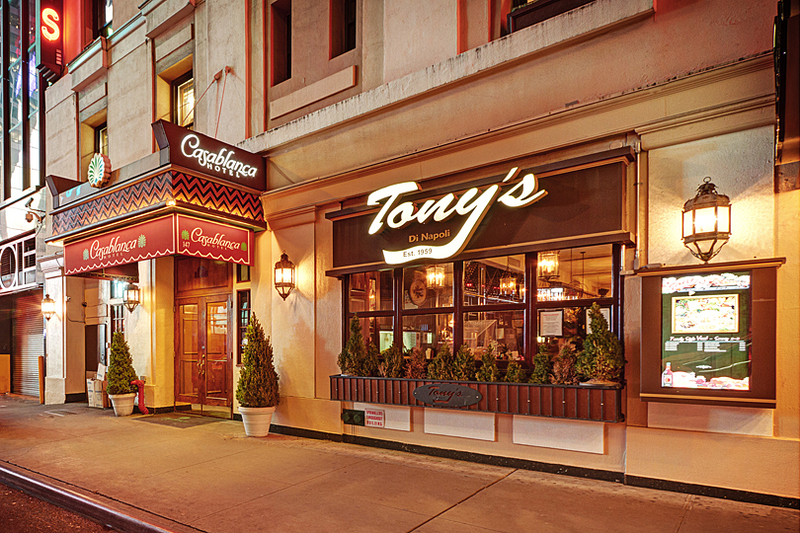 Just off the lobby is one of the most popular restaurants in the theatre district, Tony’s di Napoli. 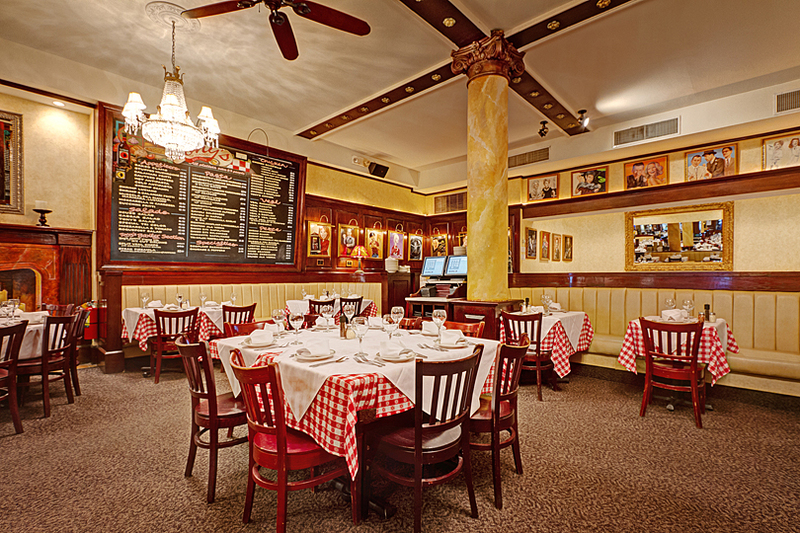 Guests can enjoy delicious, classic Old New York style Italian cuisine served in generous family style portions. The prices and gracious service from the staff are a hit with the Casablanca Hotel guests who often go back for more than one meal during their stay. 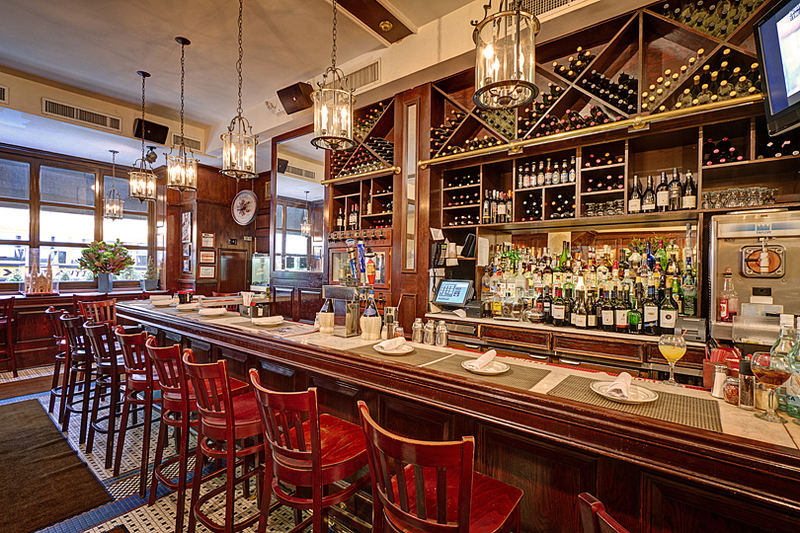 Tony’s di Napoli has a bar for the guests as well, and room service is available for lunch and dinner. According to General Manager, John Taboada, “What really makes our guests so happy at the Casablanca is the kindness and care they are shown by our staff. We only hire people who sincerely want to do all that they can to ensure every guest feels cared for and at home. I am so proud of the team we have here and how their passion for hospitality shines through in everything they do. We are all thrilled to see that Judging by our reviews, we continue to be successful in always putting the happiness of our guests first. Room types: Petite Room with 1 double bed (more suited to single occupancy but can accommodate couples), Deluxe Room with Queen bed (2 adults), Premium Room with 1 King (2 adults) or 2 double beds (2 adults + 2 children), Mini-Suites with 1 King or 2 Full Sized Beds, plus sofa bed in the living room (2 adults + 2 children). 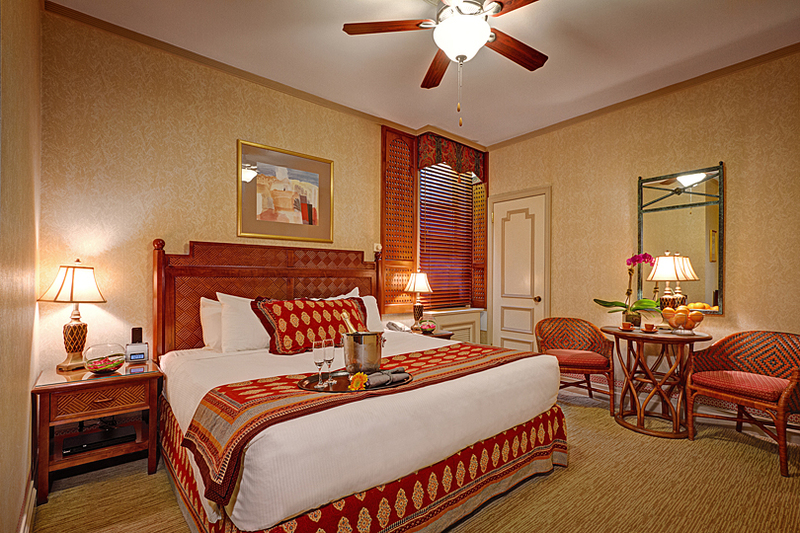 From price per room low season (standard): Petite Room from $259. 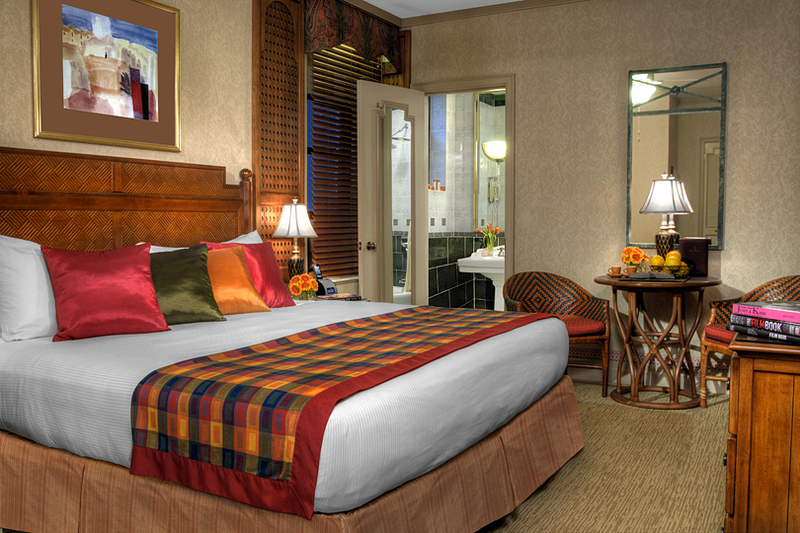 Deluxe Room from $279. Mini Suites from $409. All plus taxes. TV now upgraded to 45 premium digital cable channels, including HBO, Showtime, Sundance, BBC America, and more. Guests are also welcome to enjoy a complimentary library of movies, music and books. The Casablanca Hotel New York is also proud to offer Baroness Cali Tarocco bath amenities made with olive oil and Sicilian red orange extracts which are rich in Vitamin C and powerful antioxidants. Numerous additional items are available on request, based on availability but at no charge to the guest, including a coffee/tea maker, a mini-fridge (refreshments are available to order for a reasonable price), baby crib, sewing kit, toothpaste and toothbrush, razor and earplugs. With thanks to The Casablanca Hotel for providing the above information and photography, by invitation from Boutique Travel Blog. Looks like a very classy place to say in Midtown Manhattan. Looks like a really nice place to visit in Central New York. You’ve reminded me that a trip to NYC is long overdue! This looks like a super place to stay, although Times Square can be pretty chaotic. Good staff and airy rooms can make that craziness disappear is an instant! This review comes like a gift from heaven for us. I explain why, we’re looking for a nice place to stay in January. That’s the time when we’re heading for NYC (shopping etc…). Casablanca was already one of the favorites while we were browsing around the internet. This boosts Casablanca on the top of our list. Great spot for a comfy stay in NYC. Thx!